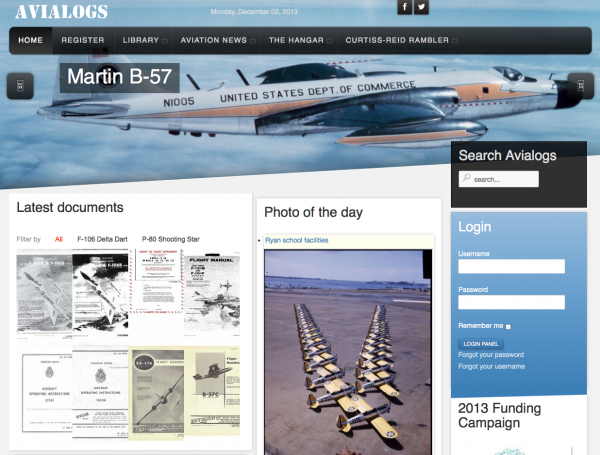 Avialogs.com ,the largest online aviation library available today online, is partnering up with Wabirdsnews.com .Avialogs is an online aviation library. It was started in 2010 by Benoit De Mulder as a personal project to become a non- profit organization based in Canada. Benoit is a French aviation enthusiast and private pilot living in Canada.The goal of Avialogs and its founder is to promote conservation of aviation related literature and documents while making it available as electronic media. “In 2010, I was researching a Caudron aircraft and I realized how it was difficult to find technical references online. You had to contact museums, wait for their answers and receive most of the time low resolution copies. There ware a lot of aircraft manual re-sellers, but no place where the information was organized and easily available. I decided to build one website with he goal to offer a comprehensive online aviation library, with a non-profit structure. 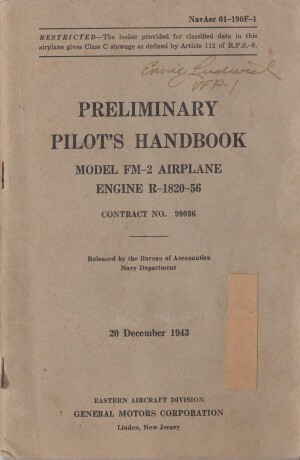 The content available on the website comes in part from Avialogs.com users and from my own collection (around 1000 books, manuals and drawings)”Benoit said. He continues:”Several organizations (sometime even governmental) have contacted me in order to help them find information about specific aircraft types. Some restoration projects have used my archive as well. It started for me as a hobby but the audience and interest have grown tremendously.Moreno Aguiari, founder and managing editor of Warbirds News said: ” I have been visiting Benoit’s website several times before he even contacted me and I admire his work. What he does is very good for us all aviation enthusiasts but also it is a great resource for warbird restorers and researchers.”Future goals for Avialogs.com include partnerships with museums around the world in order to publish their archives, Benoit is working with Brussels Air Museum Fund in Belgium specifically working with the Pierre Veys collection. Today there are more than 4,000 documents, aviation books, Technical documents from World War One, warbird manuals and modern fighter flight handbooks. 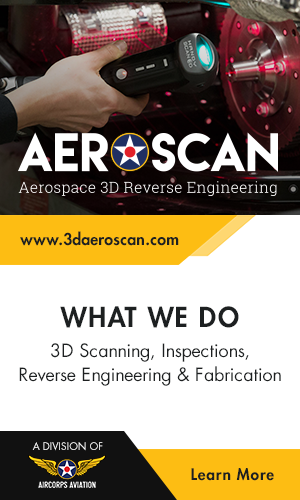 New documents are scanned and added on a weekly basis.The content is available for free except PDF downloads, requiring a low subscription fees. This money is just covering hosting and software support fees.warbirdsnews.dev and Avialogs.com will gradually integrate seamless to offer the visitors of both websites quality content . ” It is my nature to always try to work with people who have my same passion. I believe us, aviation enthusiasts, have the greatest passion in the world so why not working together to share it to a larger audience. It is our intention to play a role in safeguarding the heritage of these beautiful machines by providing increased awareness and education through the use of internet based digital media” Aguiari said. Avialogs is now looking to raise $5000 in order in order to finance hosting, hire a webmaster who will manage the site content and allows Benoit to focus on Avialogs development and a new ambitious project: to build an airworthy Curtiss-Reid Rambler replica. 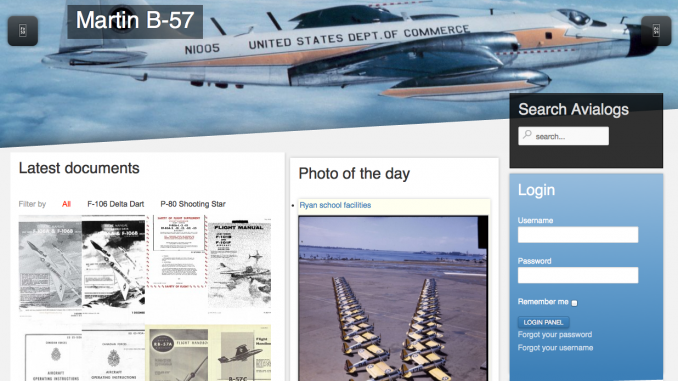 – If you are an aeronautical organization and you are looking to publish your archives online contact Benoit : benoit at avialogs.com .